A look at Dale Steyn's International cricket career on the occasion of his 35th birthday. Dale Steyn, who is widely regarded as one of the greatest Test bowlers of all time was born on 27 June 1983 at Phalaborwa, Transvaal Province in South Africa. Steyn made his debut in international cricket in Test against England at Port Elizabeth in December 2004 along with AB de Villiers. But he was dropped after playing only three Tests in the same series due to a poor bowling performance. 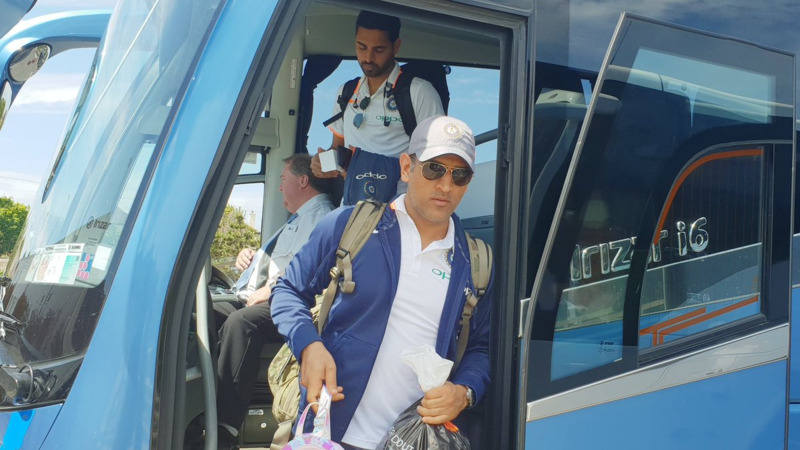 In 2006, he made his comeback with a five-wicket haul against New Zealand and since then he never looked back and went on to break several records all round the world and became one of the greatest Test bowlers of all time. - Since Dale Steyn's Test debut (17 December 2004) only James Anderson (507) took more wickets than him. Though Anderson played 41 more Tests than Steyn. 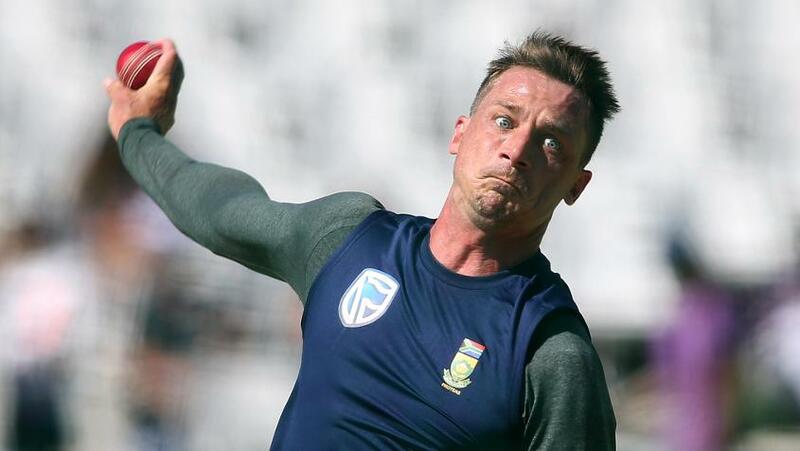 - Only Vernon Philander (21.46) averages better than Steyn (22.32) since Steyn's debut. - Steyn took more five Test wickets haul (26) than any other fast bowler since his own debut. - Only Makhaya Ntini (249) took more Test wickets than that of Dale Steyn in South Africa. - Steyn has taken more five-wicket hauls in Test cricket than any other bowler in South Africa. 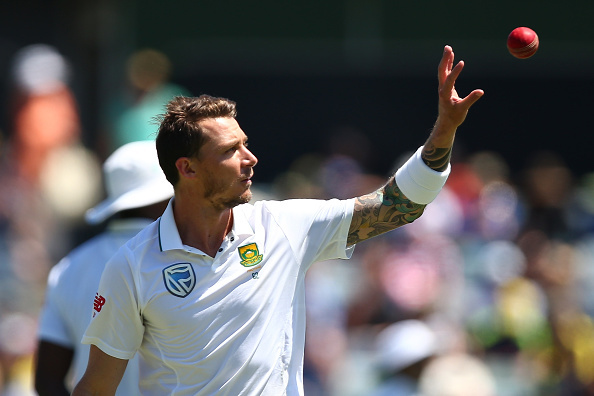 - Only Shaun Pollock (186) took more Test wickets than Dale Steyn (176) for South Africa away from home. 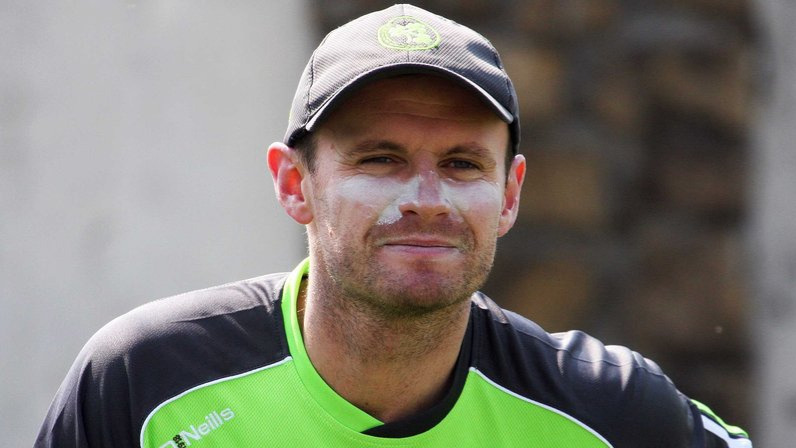 - Only South African bowler to take 10 five-wicket hauls in Test cricket away from home. - Second most Test wickets for South Africa and needs 3 more wickets to all time leading wicket taker for South Africa. - Steyn spent 263 weeks or 2356 days between 2008 and 2016 as number one ranked Test bowler in ICC Rankings - the most by any bowler since 1950s. - Steyn has the best bowling strike rate (41.5) of all-time in Test cricket (Bowlers who have taken 200 Test wickets). - in 2007/08 season Dale Steyn took 78 Test wickets - the most wickets taken by a pacer in a single season. - Steyn has taken 90 Test wickets in Asia - the most by a non-Asian pacer and overall second most after Shane Warne (127). - Steyn took 80 Tests to reach the milestone of 400 wickets - the joint quickest fast bowler to take 400 Test wickets. Richard Hadlee also took 80 Tests for 400 wickets. - Steyn took 178 ODI wickets for South Africa and 2 wickets for Africa XI. - Steyn (178 wickets) is the seventh leading wicket taker for South Africa in ODI cricket. - Dale Steyn (58 wickets) is the all-time leading wicket taker for South Africa in T20I format. - Dale Steyn has best bowling economy rate (6.71) of all-time in T20I format among pacers who have taken 50 or more wickets.